1. This machine mainly including Automatic feed loader, Extruder, Mould , Calibration platform, Bracket, Haul off machine, through cutter, Cross cutter, Stacker, Crusher. 2. 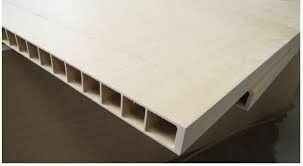 The machine also called wood plastic construction framework board, cabinet board, funiture board machine, mainly used for litchen cabinet, architecture and furniture. 1. PVC Wood Plastic Composite Plate Extruder For Door Board , Door Plate Machinery adopts the special designed screw, to produce plastic and wood composite products to produce wide door plate, wide panel. 2. 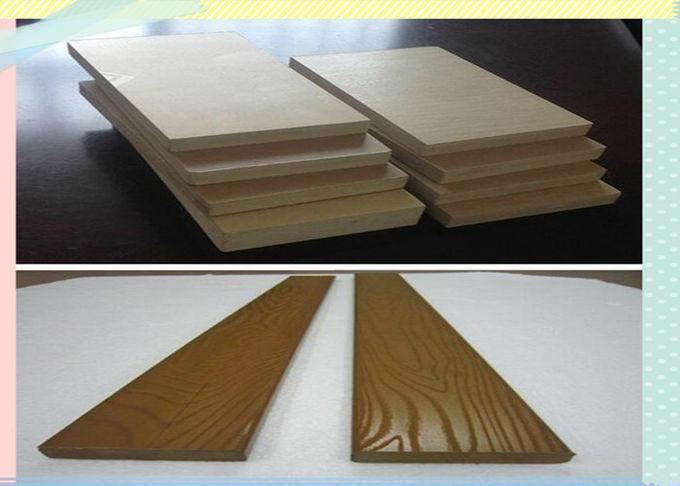 Wood-plastic composite products from polyolefin plastic and fiber (straw, wood flour, rice bran) After special processing means made of a new type of environment protection material, manufactured products would not rot, deformation, color legs, and rejected pests, not cracking, and maintenance of fire safety without the advantages of good performance, plastic and wood from the respective merits can be made railings, trails, outdoor furniture, office furniture, furniture, logistics, packaging, trays, and much more. 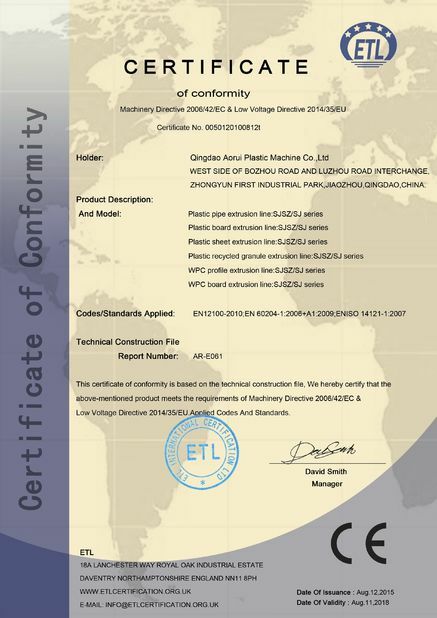 1)This technology is suitable to produce WPC products at high value with variety of plastic and nature fiber,and the material is 90% of waste plastic and waste natural fiber. 3)The parallel twin screw extruder is used to mix the wood and plastic,and get good homogeneous melt. 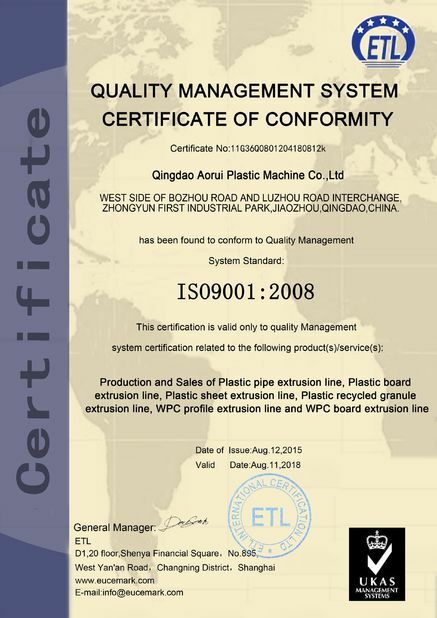 5)This production line can produce wpc products of different specifications only to change mold. 1.provide the mounting dimension of the equipment base,design of equipment layout, workshop ventilation, water transmission etc.